A kitchen is no doubt one of the most important spaces in any house. It is also the place that has the most amount of visual impact. If you look at it, a kitchen contains a lot of mundane, everyday equipment like cabinets and shelves. The onus of bringing these mundane things to life lies on you! And with the following list of tips and tricks, you can make your kitchen look expensive in a matter of hours! Read on to learn how to pick the best designs for your kitchen interior if you are on a tight budget! 1. Choose the perfect layout! 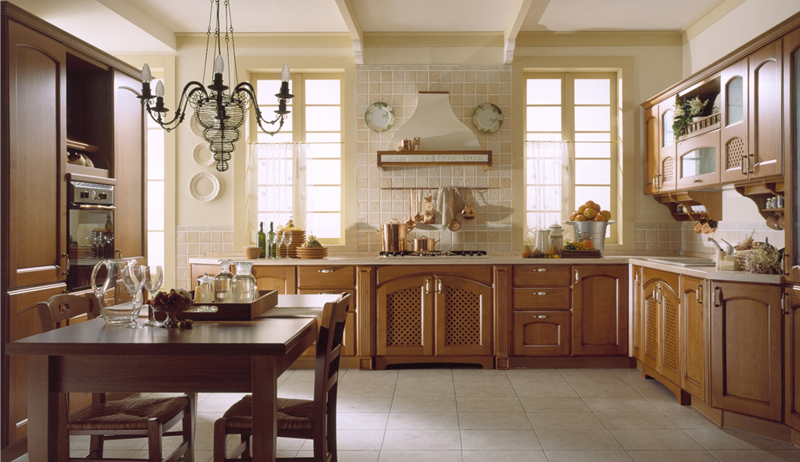 There are many types of interiors available for a kitchen. The interior design reflects one’s personality and character. Also, interiors can give a really positive outlook on the whole kitchen. A kitchen must have ample space inside that lets in a lot of air, and the lighting must be done so that the entire setup is brightly lit. The color temperature also determines the kind of colors you see as colors tend to change shade when viewed under different color temperatures. 2. Splurge on the right things! Knowing when and what to splurge on is the mark of a true designer. Consider investing in backsplashes and cabinets because that is what will count in the long-term! 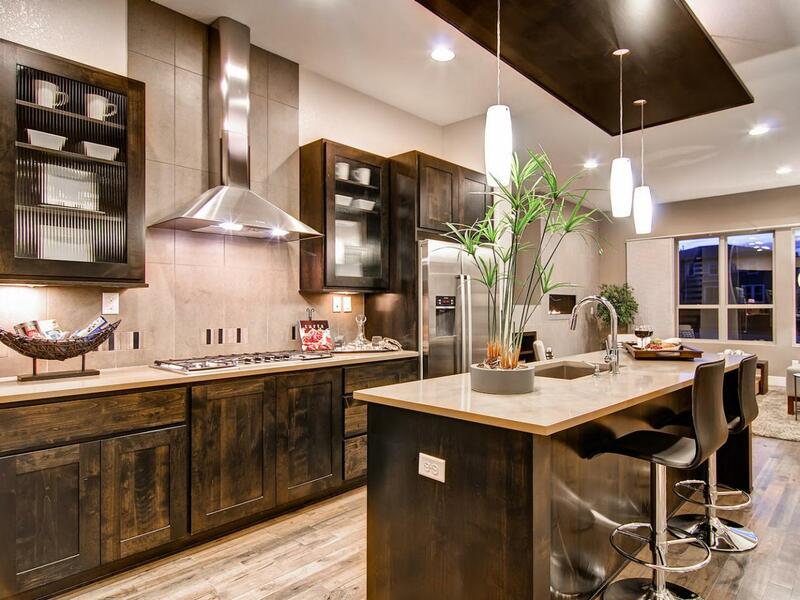 Backsplashes and cabinets allow you to showcase your personality and style in the truest sense of the words. So, splurge on the things that will make a difference! 3. Choose height over aesthetics! 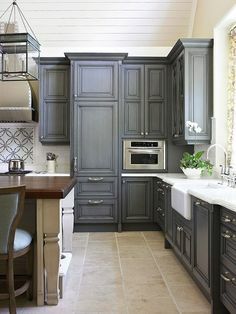 When you choose a layout for your kitchen, do not, I repeat, do not go for cupboard storages that are short. When you think long term, pick cupboards that are adequately high. For example, 42 inches is going to be more useful and can store more products. The height option yet again adds another layer of visual styling to your kitchen. Lowered cupboards also give a cramped sensation to the whole kitchen. 4. The devil is in the details! 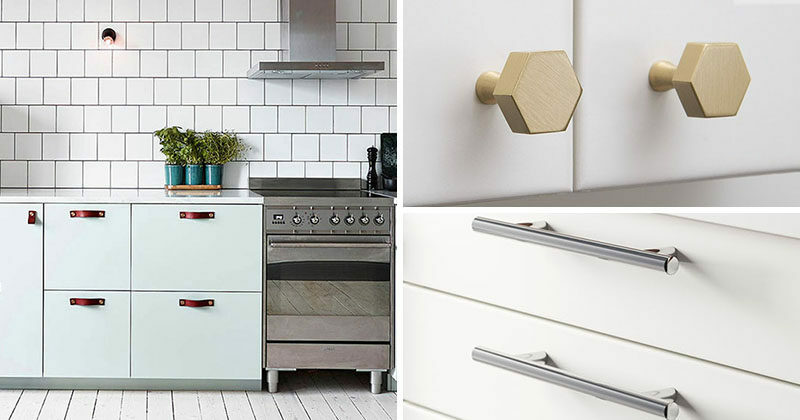 When designing your kitchen, the one thing that you absolutely cannot ignore is the hardware. Whoever said that the devil is in the details was a genius! 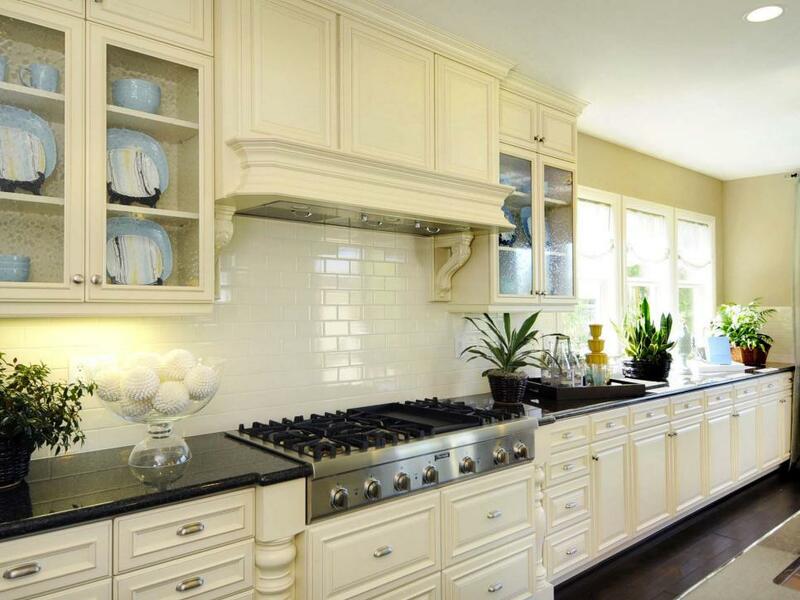 Kitchen hardware is a sure shot way to add elegance and warmth to your kitchen and give it a luxurious look. You can choose authentic and traditional hardware pieces at flea markets if you are on a budget. Good quality and expensive are not exactly synonymous. Hence, try to spend some time considering the minute details as that is what makes all the difference! 5. Keep your thoughts at “long-term”! One of the drawbacks of going full out on current trends is that trends change. When that happens, your contemporary styling will look lackluster. The best way to be in style without having to remodel now and then is to add a few elements that remain classic no matter the year. Sharp lines and classic curves are all timeless designs that are bound to make your interior look the best! 6. Light up your kitchen! When you first walk into a kitchen, the very first thing that strikes you is the lighting. It is equally true that people usually check out the ceilings for the kinds of lights installed in kitchens. Investing in a few inexpensive but luxe light fixtures can sometimes be all the designing you need in your kitchen. 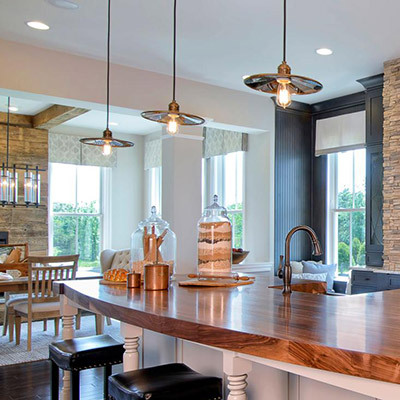 Go for stunning light fixtures in the most important places like over islands and the sink. Add a hanging light over the breakfast nook to give your kitchen an expensive look! Investing in a few little things and making intelligent decisions is key to designing your kitchen if you are on a budget. What’s more, you can make it look super expensive with just a few touches without burning a hole in your pocket! Ironic, huh? Author’s Bio: Akshay works as an Interior Designer with Lalco Interiors and he is in love with his job. Thinking up interesting home décor ideas and helping clients implement them is what makes him tick. You can catch up with Akshay and his team and indulge in one of their beautiful home décor pieces for your home at Lalco Interiors – Furniture Shops Mumbai.